Amber and Frank Ellis live in Birmingham, Alabama. 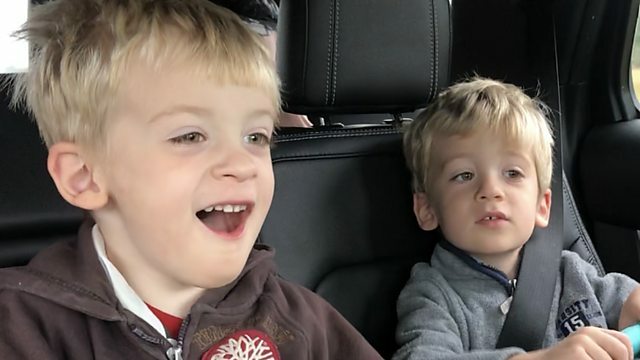 They have four sons, including two four-year-old boys, Alex and Will, who are nonverbal autistic. They’ve decided to take the whole family to visit Morgan’s Wonderland, a theme park in San Antonio, Texas which has been designed for children of all abilities to be able to come together and play. The journey has involved a two hour flight, a two and half hour car journey and an overnight stay in a hotel. But what will Alex and Will make of the park? The BBC Travel Show finds out more.